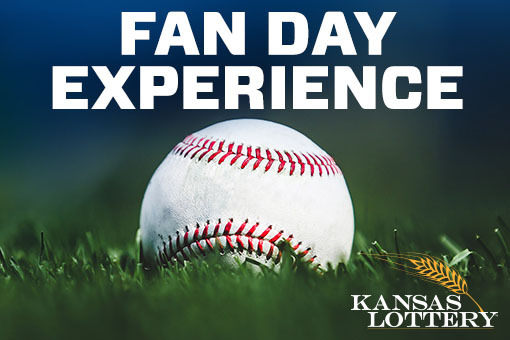 Your Chance To Win A KC Royals Ultimate Fan Day Experience! Redeem 875 points by noon June 7, for your chance to win a KC Royals Ultimate Fan Day Experience! Enter For A Chance To Win A Trip For Two To The Breeder's Cup In Arcadia, California! 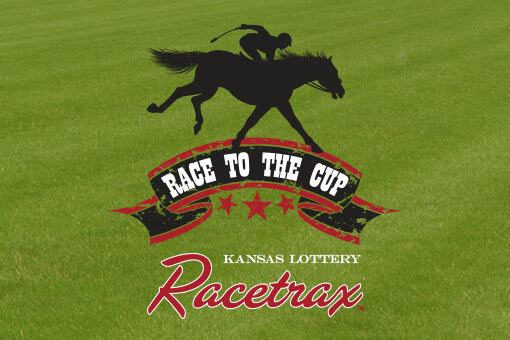 Submit your Racetrax tickets by noon June 17, 2019 for your chance to win. 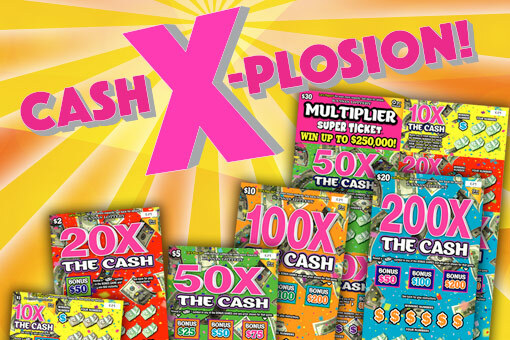 This X Will Make You Smile! Submit your non-winning tickets for an entry by noon July 31, 2019 for your chance to win!